NASHVILLE, TN. February 20, 2019 – In an effort to increase the number of work-ready residents in the state, CMT has joined forces with TBR - The College System of Tennessee, for a free multi-city concert tour targeting rural areas of the state this spring to encourage Tennesseans to pursue higher education. The tour will begin on April 3 and travel to four Community Colleges across the state. The partnership was announced last fall at the Tennessee Board of Regents (TBR) Presidents’ Meeting in Nashville and aims to encourage more Tennesseans to attend college – whether to earn an academic degree or a technical or occupational degree or certificate – paving their way to successful careers that will benefit themselves and their families. 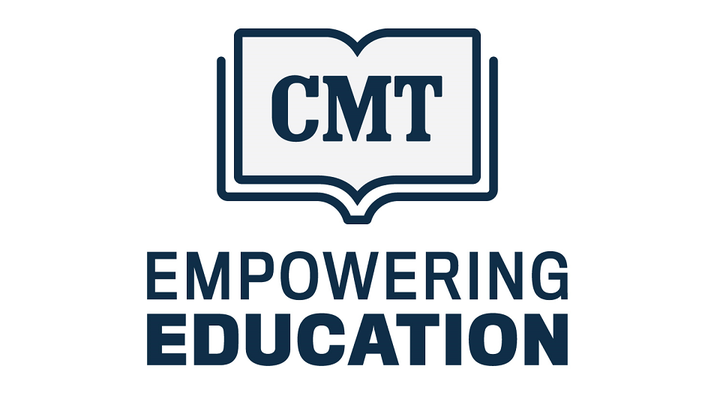 CMT’s “Empowering Education” initiative offers four community colleges across the state the opportunity to receive additional support at a local level, including a free concert at each stop featuring CMT’s Next Women of Country, Courtney Cole. Click here to see a PSA with Courtney Cole. Tickets for all four events can be found at TBR.edu. The partnership is timed to amplify two important statewide initiatives: “Tennessee Promise” and “Tennessee Reconnect.” It also supports the state’s “Drive to 55” mission to increase the number of Tennesseans with a post-high-school degree or certificate to 55 percent of the state’s population by 2025. Achieving that goal will require 800,000 more Tennesseans getting the training and skills needed for the jobs of today and tomorrow. CMT’s Empowering Education community college initiative, the channel’s grassroots education campaign, was first announced in 2014 at the Clinton Global Initiative-America meeting. Working in collaboration with the American Association of Community Colleges (AACC), the campaign has experienced success hosting more than 30 events in 18 states, bringing star-power and helping put a face on education by highlighting success stories of students. Since 2014, the campaign has worked in some of the nation’s most economically-depressed regions to highlight the importance of earning a degree or certificate. The College System of Tennessee, governed by the Tennessee Board of Regents, is the state’s largest public higher education system, serving more than 105,000 students at 13 community colleges, 27 colleges of applied technology and the online TN eCampus. A proud graduate of Belmont University, Courtney delivers a spirited live show with authentic lyrics. She has opened for the biggest names in country music like Miranda Lambert, Kenny Chesney and Thomas Rhett, and was named an artist to watch by Spotify and Huffington Post. She’s a vocal supporter of education, and has been named one of CMT’s “Next Women of Country.” Additionally, her latest single “Spiritual” is available via digital retailers. For more about Courtney, visit CourtneyColeMusic.com, Facebook, Twitter and Instagram.